The color Brown was closely associated with humility and poverty. Cheap dyes were used to produce earthy and natural Brown color. In Elizabethan England, Brown was predominantly worn by the peasants and people who belonged to the poorer sections of the society. The color brown symbolized a neutral color typically resembling the seasons of Fall and Winter. 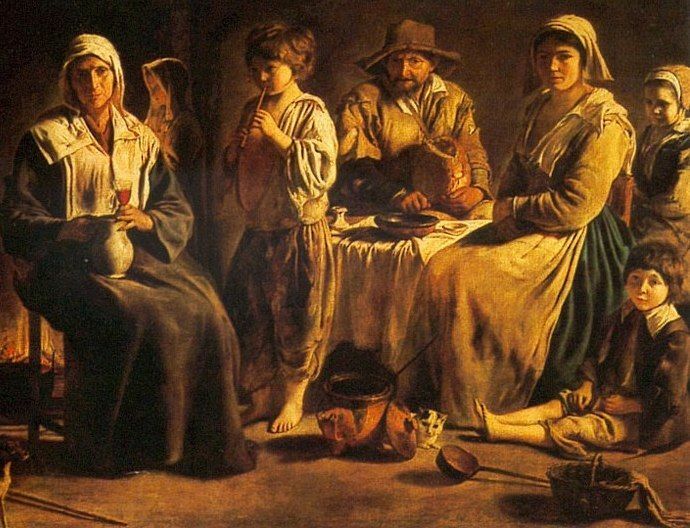 The color brown very similar to gray and black symbolizing a sense of dark joyless gloom and lack of brightness in life was also associated with poverty. On the other hand, the color also was connected to reliability and stability and rendered a sense of calmness and comfort. The color brown was abundantly used in rural England. Brown being an organic color was closely related to nature and outdoor activities. Color brown meaning a sense of orderliness and duty was the color of the working class, clergymen, maids, and servants. Field workers and peasants often wore the color as it concealed the dirt and did not require frequent washes and rigorous maintenance. There were different variations of the color brown like the “russet brown” or chocolate brown that were worn by the people during those times. The color brown meaning humility resembled everything that mother nature is offering us. It is the color of the soil, the wood, and the plants and also was the color of Jesus’s garments when he descended to the Earth. 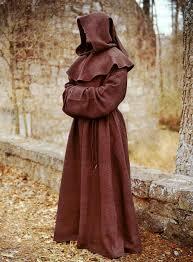 The priests, monks, and nuns during medieval times wore undyed brown colored robes mostly given to them by the peasants. The cheap dyes that were used to produce the dull faded look symbolized monastic life and the giving up of all worldly pleasures. Additionally, they wore three knots around the waist which represented poverty, chastity, and obedience. Cheap dyes were used to produce the color brown. The dyes were readily available in the local markets and produced various shades of the color like russet brown or golden brown (tawny). 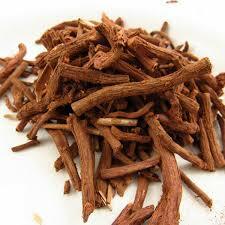 Madder dye was primarily used to produce the color and was obtained from the root of a plant called Rubia tinctorum. The dye produced various tints of red, orange, russet, pink, and brown.